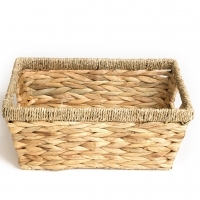 Browse kitchen-baskets suppliers by country and region. Short on time? 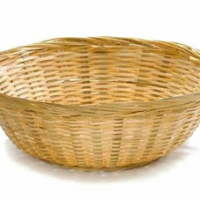 Let kitchen-baskets sellers contact you. 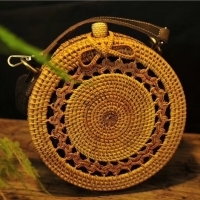 Thanks to local materials and skillful workmanship, us products are made from natural material such as Water hyacinth, Rattan, Bamboo, etc that create environment-friendly "green-products". Our products are suitable item for home decoration. It makes your house look clean and tidy with its nice design. 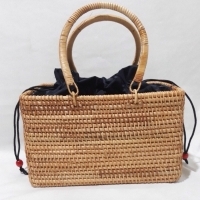 You can use our products to display basket, gift basket, fruit basket. flower basket, ect Please feel free to contact me if you have any question. 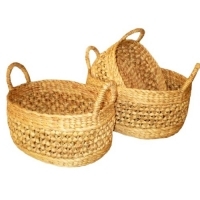 Giao Chau Rattan And Bamboo Manufacture And Export Co., Ltd.
We have various types of baskets like sisal baskets, beaded baskets, jewelry baskets, peace baskets ranging in sizes and prices for different uses. Galuku Lanka Exports Pvt. Ltd.